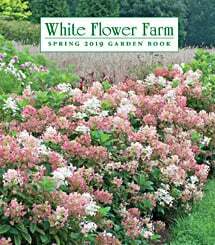 For many years, White Flower Farm has been the source for distinctive, high-quality gifts for business-to-business giving. Whether you are sending gifts of thanks to clients, colleagues, employees, or associates, we can help you select something that sends just the right message. Take advantage of our discounts and save 5% on orders of $1,000 or more, and 10% on $5,000 or more. 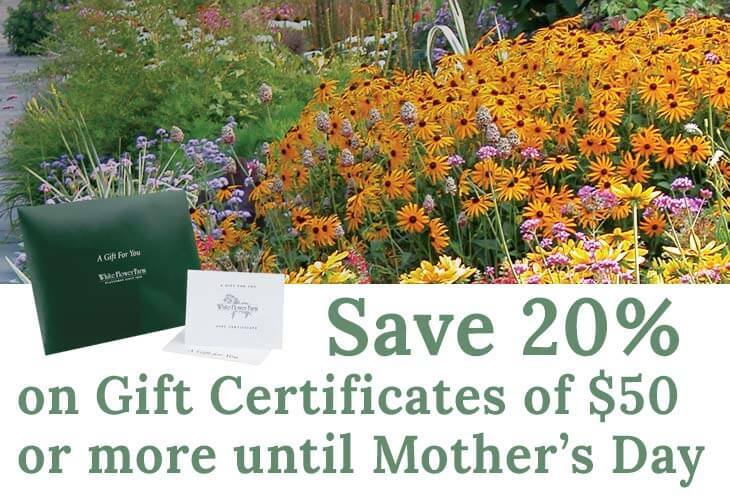 If you have given gifts from us in prior years, you can access your Gift List on our website. For shopping assistance, please call Michelle Tranquillo, Customer Service Manager, at 1-800-503-9624, extension 6506, or write to her at [email protected] She will act as your very own personal shopping assistant as you choose your business-to-business gifts. Your staff, customers, and associates will appreciate our attention to detail every step of the way. We look forward to serving you. We are sorry, there are no items currently in this category. We are constantly updating our website and we will have more top-quality items soon.